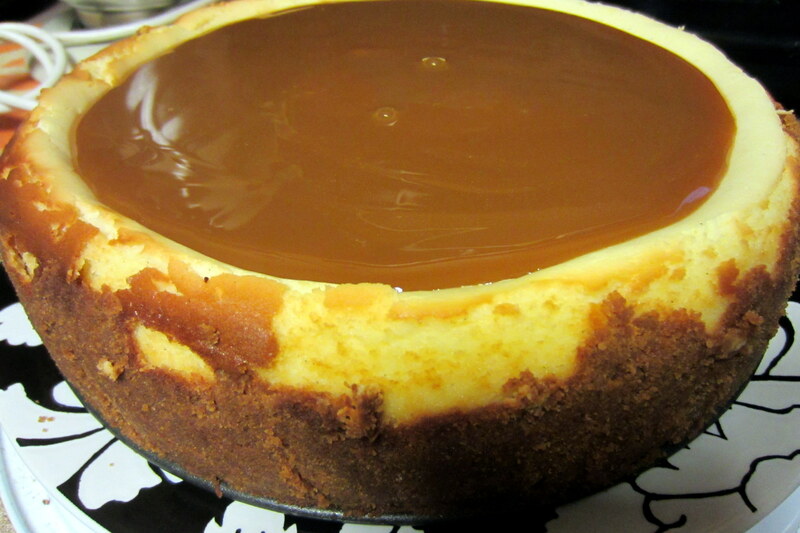 Until this week, I had never made cheesecake before, but at student request I undertook my very first. I found this recipe and, after salivating (ridiculously) over the (ridiculously) delectable photos on Jennifer McHenry’s blog, I decided it would be my first foray into the land of cake and cheese. I’ll let you go to the source, the aforementioned Jennifer’s blog (called Bake or Break), for the recipe, because I followed it pretty darn faithfully, but although I won’t be reiterating the instructions I do want to recommend the original set! If I were giving this recipe a grade, it would ABSOLUTELY get an A+. 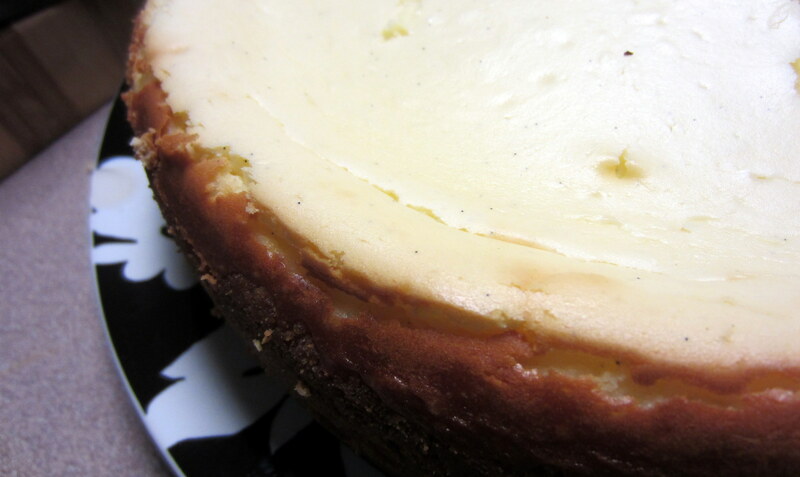 The cheesecake was light and fluffy and delicious, and I just added a little bit of my favorite vanilla bean paste in to replace the vanilla extract and add those perfect little flecks of vanilla-y goodness . . . Everything about the end result was scrumptious!!! 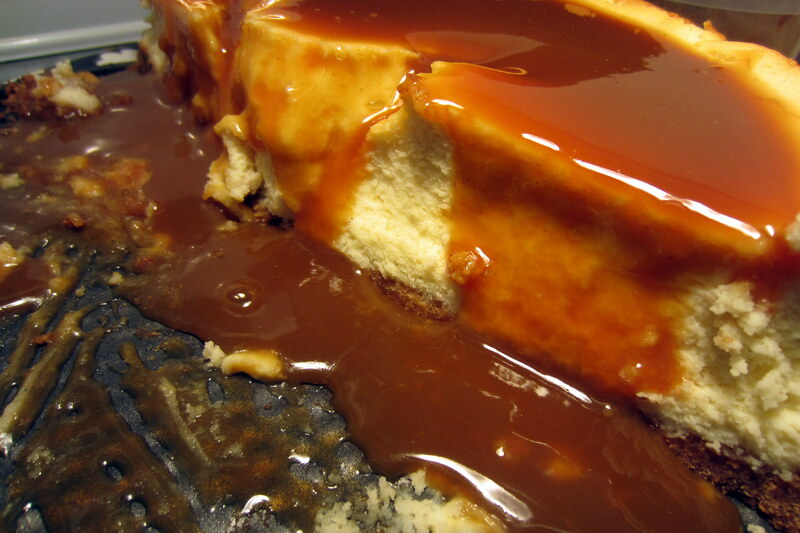 I highly recommend the making of this fabulous treat. 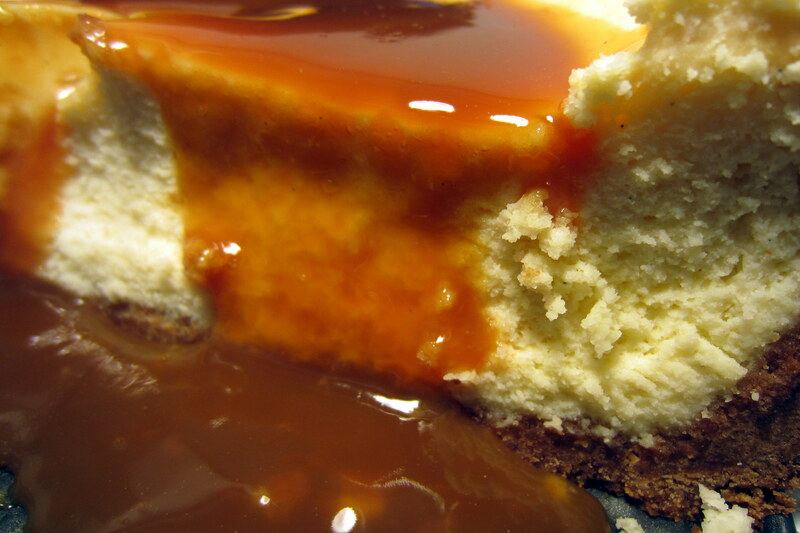 If you’re on the fence about it, like I was, and haven’t made cheesecake before (like me), this is a fabulous place to start!